The Class 12 CBSE economics paper leak has been traced to a private school in northwest Delhi's Bawana. Two teachers and a tutor were arrested. 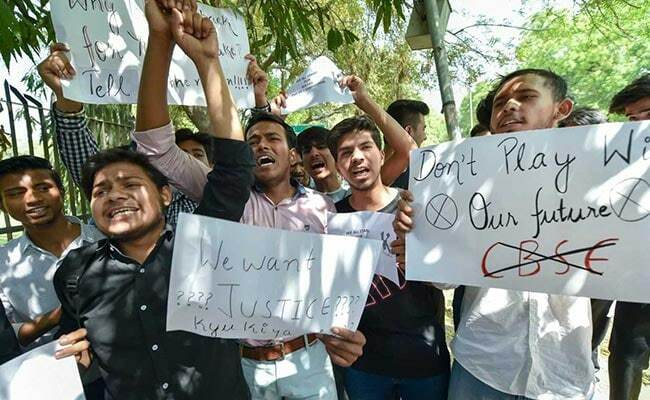 CBSE leaks: Rishabh, Rohit and Tauqeer knew each other for the last five years, police said. 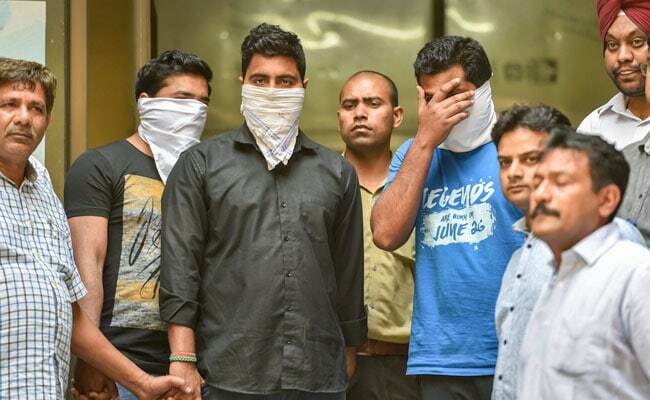 A desire to help their friend for a few thousand rupees led Rishabh and Rohit--the duo arrested in the CBSE paper leak case--commit the crime, a police official said on Sunday. According to police, Rishabh, Rohit and Tauqeer knew each other since the last five years. Tauqeer, the third accused in the case, had urged the other two to help him get the CBSE Class 12 economics paper for his student. The official privy to the investigation said the crime was committed for a few thousand rupees. The police said that the invigilators are provided question papers at 9.45 am on the examination day and are allowed to open those immediately. The exam starts at 10.30 am. However, the school (Mother Khajani Convent School) authorities allegedly provided the question papers to teachers around 9.10 am which gave the two accused -- Rohit and Rishabh -- ample time to click the pictures and send to Tauqir, who circulated them to students, they said. The CBSE paper leaks left thousands of students worried and confused. Rohit is a mathematics teacher in the same school. He had done his BSc from Bahadurgarh in Haryana, while Tauqir teaches economics at a private tuition centre in Delhi. The leak of Class 10 mathematics and Class 12 economics papers has created a furore across the country, with students, parents and other stakeholders up in arms over the incident.